AudioMod is now updated to the newest version, Minecraft. 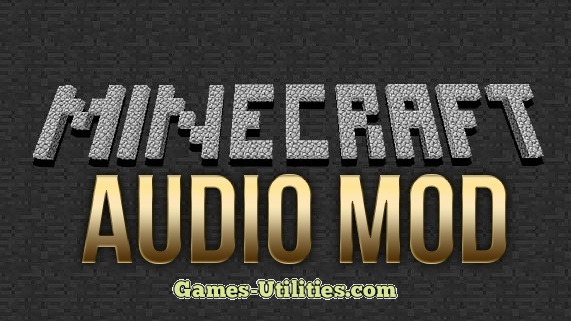 AudioMod is a utility modification that allows Minecraft players to play external sounds from various other mods. AudioMod is originated from Paulscode and supports audio file formats such as. OGG, WAV and MUS files. Using this mod Mod creators can add variety of ambient sound effects and make their mod better. Description: Adds support for external sound files in Minecraft. • Download the mod zip file from link above. • Press WinKey+R and type %appdata%/.minecraft/bin and hit enter. • Open Minecraft.jar using WinRAR, drag and drop mod files there. – AudioMod does not currently support menu click sounds. – ModLoader is required for this mod to function.